Get lost in Nature and you will find yourself. If you can’t wait to get your hands on some of these beautiful oils, you can set up a wholesale account with doTERRA within minutes and place an order, getting top quality oils for the best prices. Your products will arrive at your doorstep within a few days, and you’ll have the option to join the most generous rewards program I have ever come across. Most people start by purchasing an enrolment kit (no joining fee). There are kits to suit every budget to choose from, however the Home Essentials Kit is the most popular. 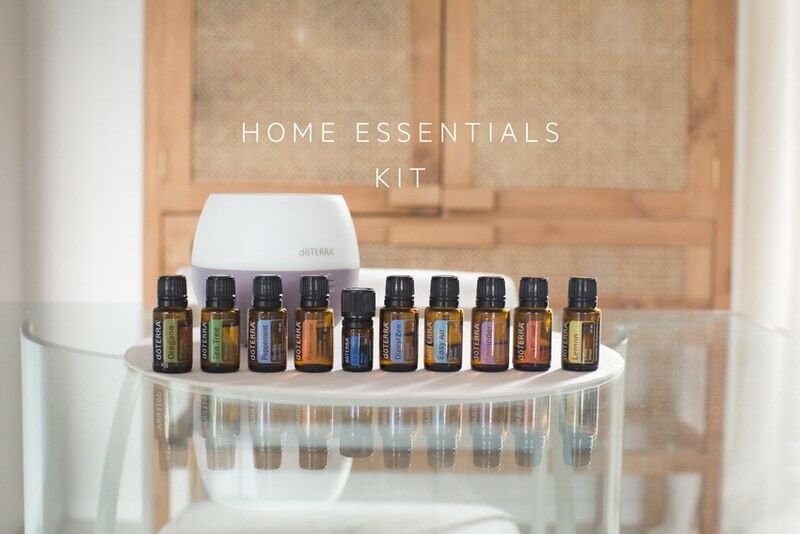 The Home Essentials Kit contains your 10 foundational oils, and a beautiful diffuser. The oils in this kit have such diverse applications, that you will be able to use it time and again for a whole range of health and wellbeing needs. There is no joining fee if you opt to start with a kit, whichever one that might be. If you don’t want to start with a kit, you can pay a small membership fee then order whatever you desire. The membership fee is $35 AU, or $40 NZ. This gives you access to your account for 12 months. With both options, you immediately get access to oils at wholesale prices, which is 25% less than retail. You also get support from me, helpful oil resources, and access to a vibrant community of oil lovers over on facebook. There is no monthly minimum order (unless you’d like to take advantage of the most amazing rewards programme ever). And finally, you don’t have to pursue doTERRA as a business venture, although if you’d like to, that’s a conversation I’d love to have with you. Done! Expect a welcome email with incredible resources from me soon after! 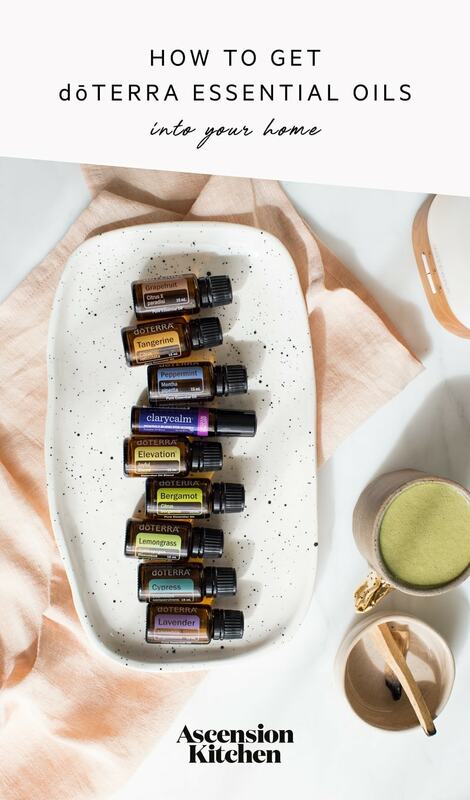 Note: if you have been introduced to the oils via a class by someone other than myself, please connect with them to set up your account. Decisions, decisions! Here is the low-down on 3 of the 7 kits on offer here in Aus and NZ. See below for links to kits available in different countries as they differ slightly. 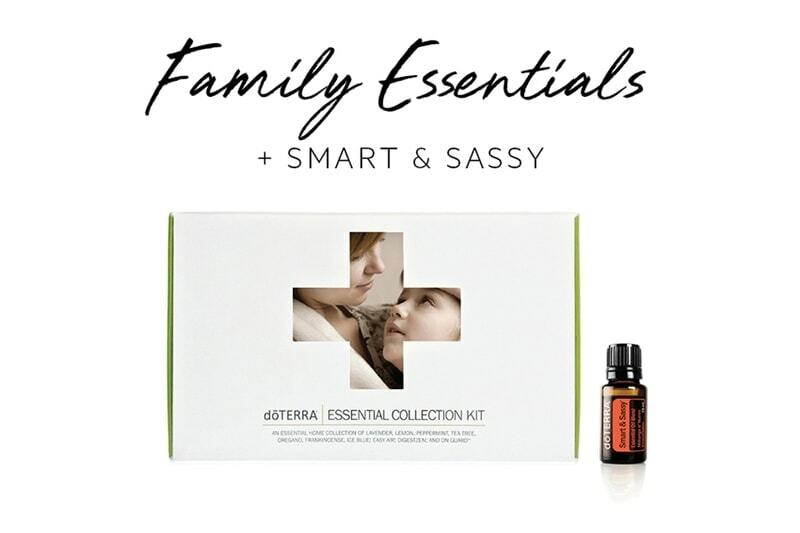 This kit contains 10x 5ml bottles of essential oils, plus a full sized 15ml Smart & Sassy – doTERRA’s metabolic blend. Because the bottles are small sized – think of this as a sampler. It doesn’t come with a diffuser. This is the most popular choice and my recommendation. 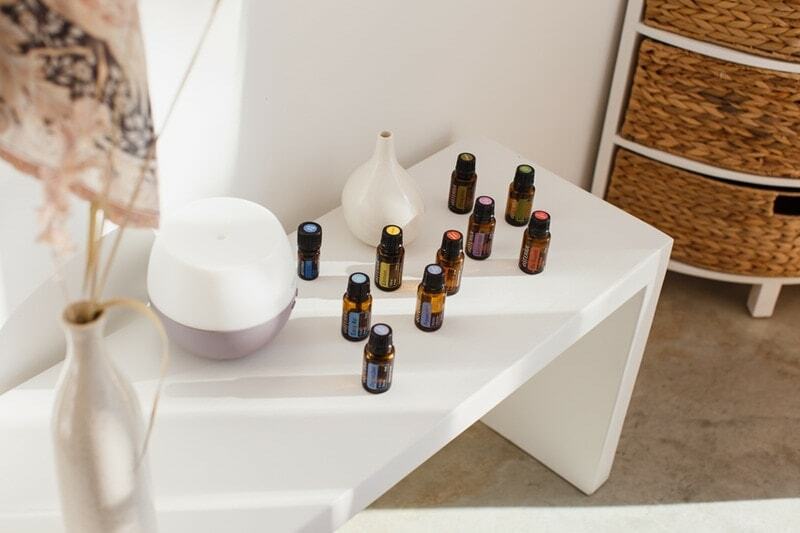 These 10 essential oils are your absolute foundation. Individually, they have such diverse properties that you will be able to use them time and again to support 80-90% of you and your family’s health and wellness needs. This kit is better value than the Family Essentials, as you get 3x the oils for less than double the price. Personally, I’d add a fractionated coconut oil to this (and to the above) – so you can dilute your oils appropriately and use them topically. 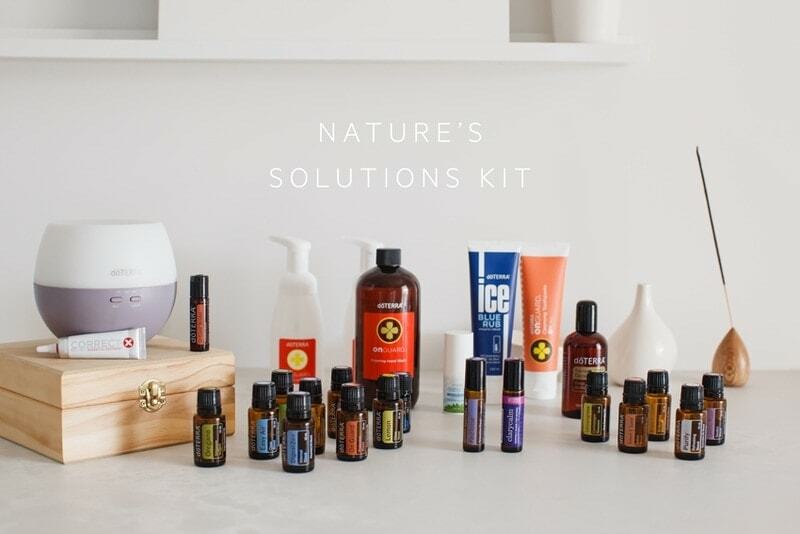 This is the kit for you if you know you are ready and committed to a total wellness overhaul – a wide range of essential oils to support virtually all body systems, in addition to natural cleaning and personal care products, helping you reduce your toxic load. You’ll get all the oils in the Home Essentials Kit, additional single oils and blends, a diffuser and a fractionated coconut oil so you can start using them safely, topically. 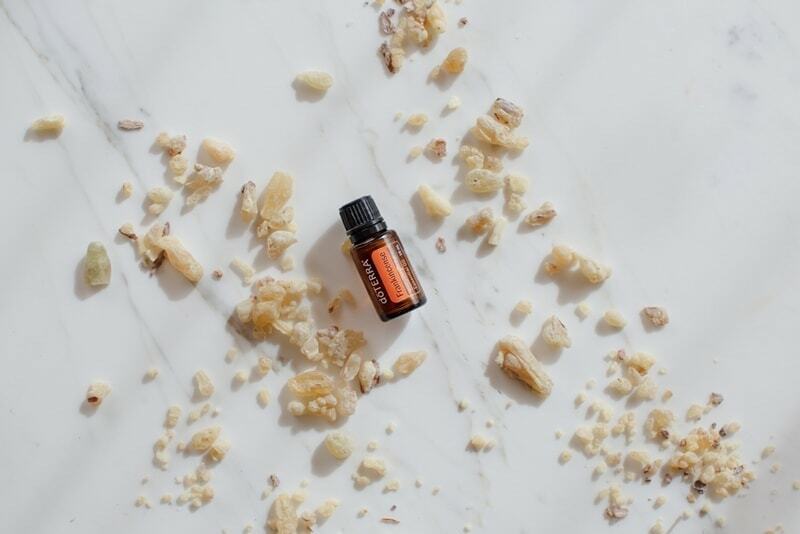 If you are like me (and millions of other doTERRA customers), you may find yourself falling down the rabbit hole of essential oils in the most beautiful way. These plant extracts have so much to offer, you’ll soon find yourself wanting to expand on your collection, or replace the oils you have used. The LRP is so incredibly generous, and the smartest way to grow your collection. doTERRA assign a point value (PV) to their products. With LRP, you get rewarded up to 30% of the PV of your monthly LRP order back in points to spend on oils of your choice as they accumulate. You will need to commit to a monthly order of 50 PV to take part, but unlike other loyalty rewards programmes, you can opt in and out at any time and with no cost. If you’d like to read more, see doTERRA’s LRP flyer here. Any questions? I’m an email away and happy to chat if need be.